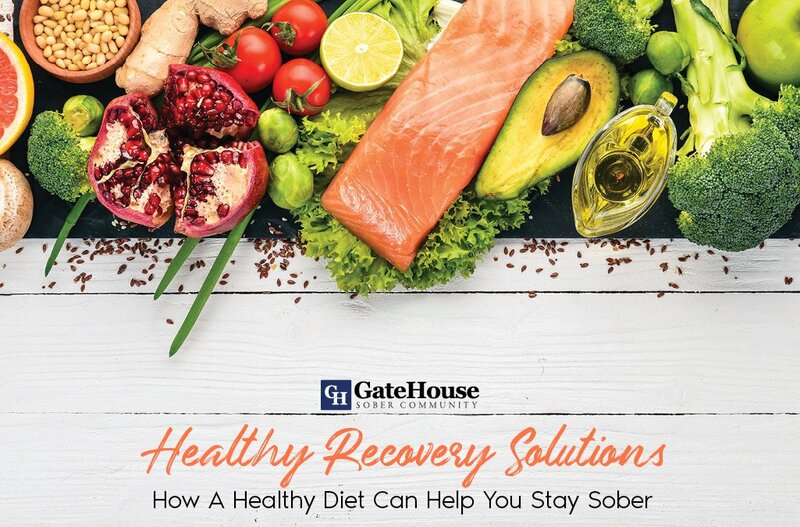 How to get sober is a question many struggling with drug addiction and alcoholism have asked themselves. Especially for younger people, it can seem harder to get sober. Many of us think that we’re too young to have a problem, or that we are just partying too much when we have a substance use disorder. Some of us don’t believe that we can get sober at a young age, that we haven’t gone through enough to constitute us getting sober. There is no limit to misery when you are drinking and drugging. 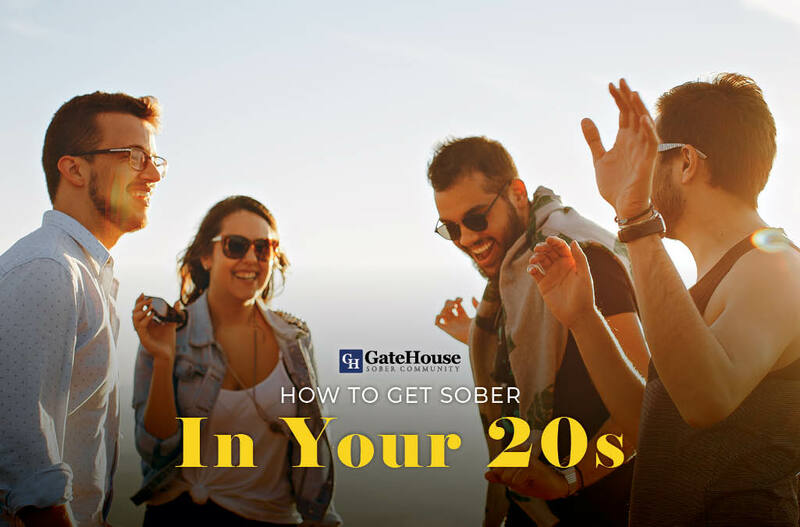 How to get sober in your 20s can be easy but, staying sober is the hard part. Physical sobriety when you are in substance abuse treatment is easy. There are no painful withdrawals; your body can reacclimate to functioning with only minor discomforts after a week or two. 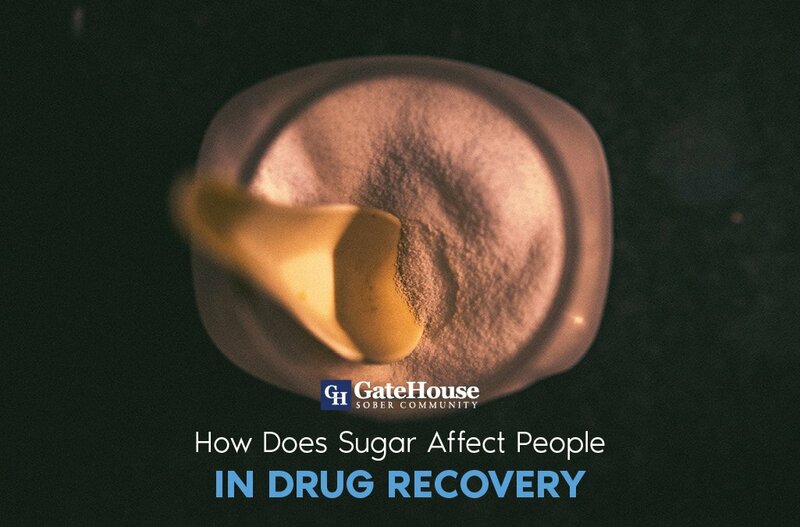 Treatment is sometimes looked at as a tune-up for young people trying to get sober, it becomes a revolving door of detoxes, and short rehab stays. Even hopping from sober living to sober living, at least that was my experience while trying to get sober because I didn’t know how to get sober outside of treatment or maintain sobriety. I thought that going to rehab would fix me because I didn’t think that I had a problem I was still just experimenting and took things too far. 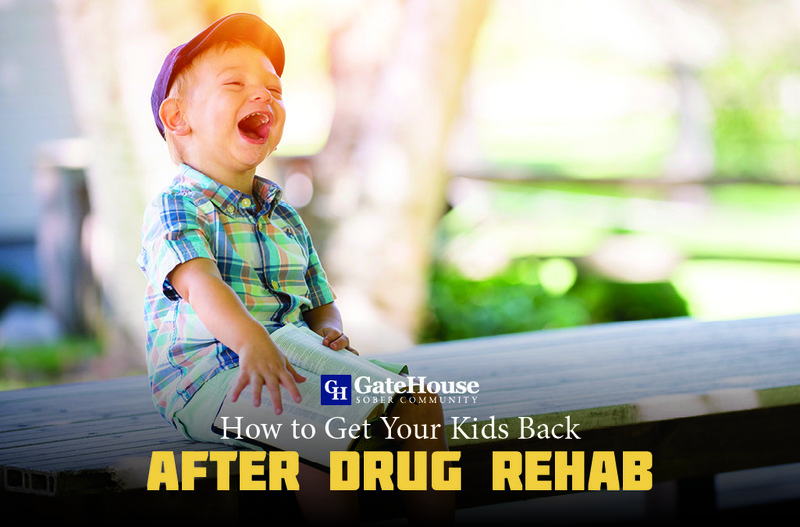 Going to rehab and getting sober were two very different things. I needed the reprieve from myself and the places I was familiar with to get sober. I had to create distance with people. places and things. Depsite many geographical changes I continued to go back out to drinking and drugging because I didn’t know how to stay sober after treatment. I knew how to go to treatment when I had enough pain in my life, and it had spiraled out of control, yet again. I didn’t know how to get sober longer than my stay at a facility. I didn’t change anything with my actions or my thinking. My first experience in rehab was before my 21st birthday. I couldn’t wrap my head around never having a legal drink, or a toast at my wedding or a family dinner. At that point, I couldn’t fathom not drinking ever again. I thought the drugs were my problem; I couldn’t be an alcoholic. I was too young. I just continued in my old mindset and didn’t pick back up, until I did, sometimes for months or as little as hours after leaving treatment. I knew nothing about getting sober outside of ridding my body of substances in a treatment center. I never had any significant amount of sober time. I used alcohol and drugs as a way to cope with my anxiety and my emotions that I didn’t know how to handle. I brushed off my early drinking and drug use as experimentation and that I was too young to be an alcoholic or drug addict. The moment I realized that I was an alcoholic was after reading, “The Doctor’s Opinion” in the Big Book. Even after the drinks and the drugs stopped working I continued to turn to them because I was maladjusted to life and had done nothing to remedy that. Sobriety is more than just physical sobriety, it requires a mental, physical and sprititual change. After many trips to rehab and trying controlled drinking for a while before I decided that enough was enough and after another bottom, I was lucky enough to enter treatment, again. When I had entered treatment, I was defeated. The only coping skill I had ever had was drinking and drugging; I had to lay that to rest as I geared up to face my life sober. It was a learning curve that I had never experienced before. I had been to meetings inside and outside of treatment, but I never worked past step one. I knew I was powerless over my alcoholism and drug addiction, but I wasn’t too keen on giving it up to get sober. When I had finally realized that I was powerless and couldn’t drink or drug again, it changed my life. Getting sober in my 20s instead of dying in my 20s was a reality for me. When I began working steps with a sponsor and taking all the suggestions given to me, the question switched from “how do I get sober” to “how do I remain sober?” I was able to change all the things that I could never change before because I realized I knew how to get sober in a treatment center but, left to my own devices I couldn’t maintain sobriety. I came to the realization that it was impossible for me to stay sober without working a 12-step program. There are countless benefits to being sober that I would never have considered before. There are the obvious benefits of sobriety, the most important being that I am alive. I’m not wasting every last cent that I have on drugs or alcohol, or constantly trying to hide my blatant intoxication, and of course not putting myself or others in dangerous situations. 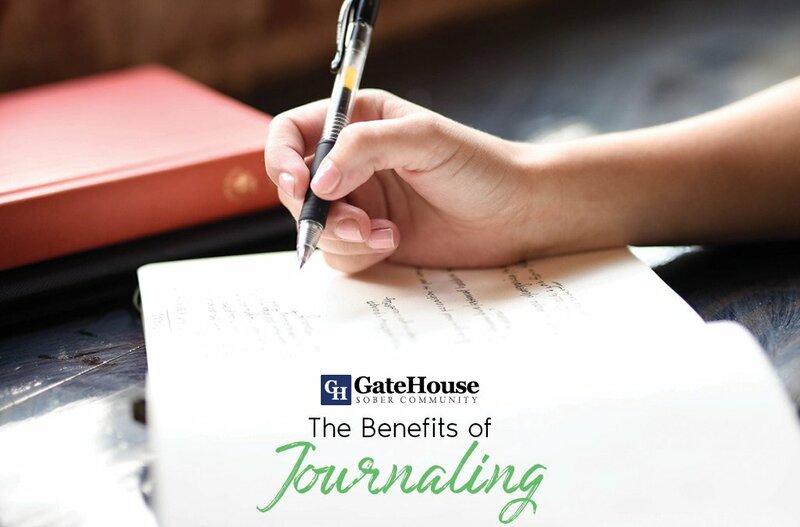 There are also small benefits and blessings of sobriety that I would never have thought possible or considered to be a benefit of getting sober. I can have fun in sobriety, something I thought would never happen. I can have a great time with people that are friends and not drinking buddies or running partners. I can have honest and meaningful conversations with people today. I don’t have to lie when someone asks me about what I did that day. Before getting sober, I never realized the number of lies I told daily, even a simple “Hi, how are you?” was answered with a lie. I have to choose to lie today, before getting sober I always had to lie to keep up appearances. I’m free from active addiction and alcoholism, and that means a substance no longer controls my life. Sobriety can be hard work. It is not always smooth sailing but getting sober in my 20s allowed me to have so much more of my life left to live in sobriety and reap the benefits of being sober at a younger age. I don’t have a lifetime of guilt and shame to work through. Getting sober in your 20s is a blessing in disguise, you won’t miss out on anything contrary to what you may think, you don’t have to wait until you’re older. There are no age requirements for recovery. It still blows my mind to see how much alcohol people consume over weekends and regular nights, that binge-drinking is an entirely normalized part of society in your 20s. If you are tired of asking yourself how to get sober, contact us today at 855-448-3638. Don’t let drugs and alcohol rule your life anymore, let us help you get sober.